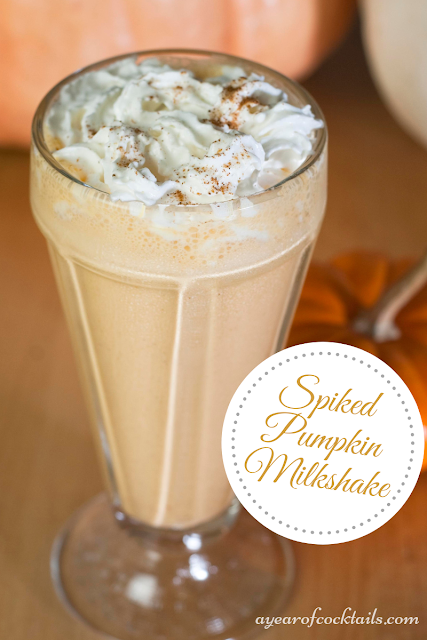 Yesterday's delicious Pumpkin Mudslide gave me an idea. 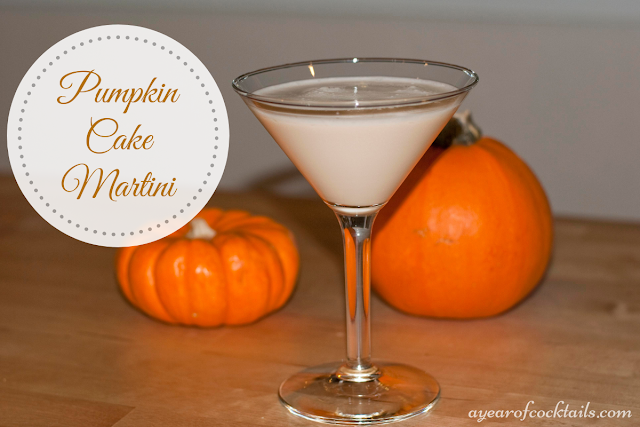 I know I love pumpkin flavored cocktails and I figure that a lot of you out there love them too. That is why I decided to give you a one-stop-post shop of where to find a collection of some of these delicious cocktails. 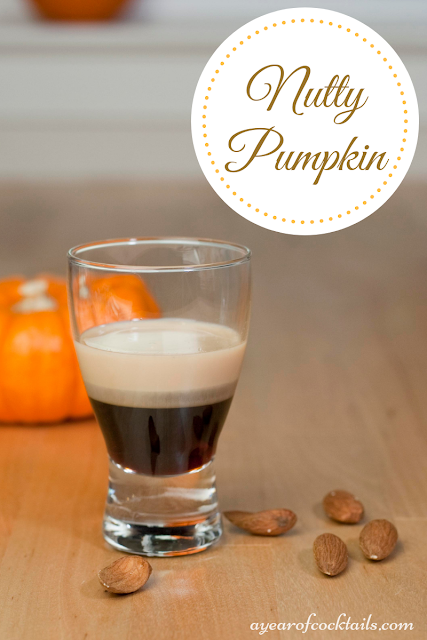 I have a range of shooters, martinis, tall cocktails, a short cocktail, a milkshake (spiked of course) and a coffee cocktail. Nice arrangement if I do say so myself. 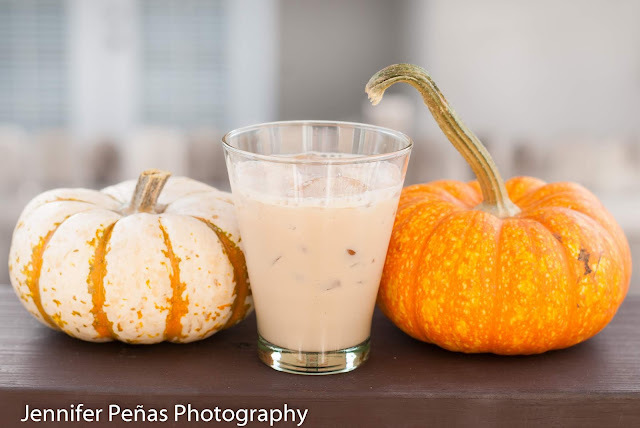 The upcoming holidays will be here before we know it (still trying to figure out how exactly it is already October 9th) and I want you all to be prepared with a variety of pumpkin cocktails to WOW your guests with......or to make for yourself.....practice makes perfect right? 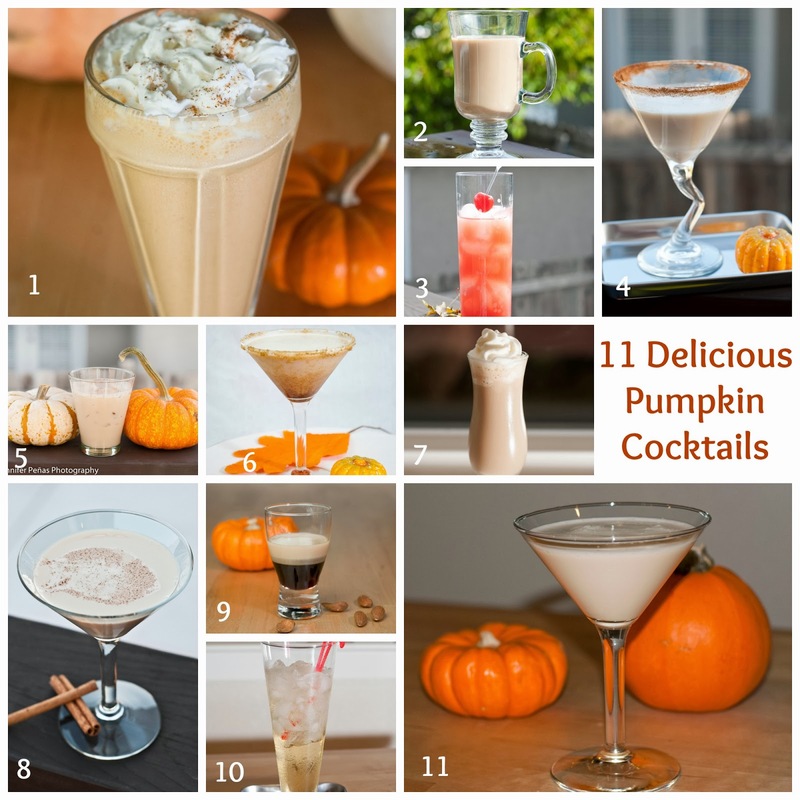 There you have it, 11 Pumpkin Cocktails for your sipping pleasure! Enjoy them! 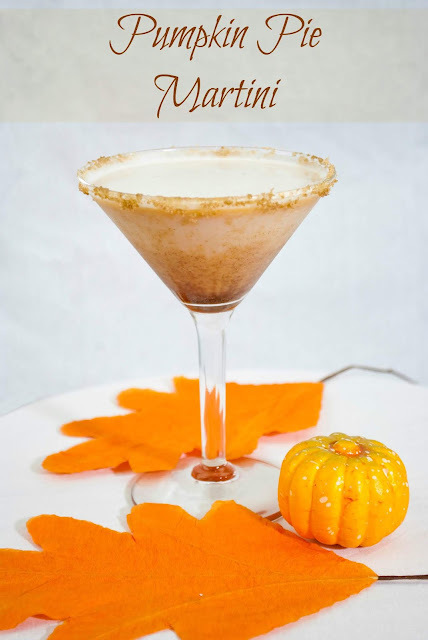 Pumpkin cocktails looking nice but I love Bourbon Street Hurricane cocktail and I found it at New Orleans Bar in Greensboro.